The situation in Aleppo in the North of Syria is catastrophic yet again. Since several years. Air strikes on and around the Médecins Sans Frontières-backed al-Quds hospital killed at least 27 people. More than 30 died in other attacks. Needed are Safe-Hope-Zones in Syria, or millions more have to flee to Europe. Globalo Co-Founder Marcel Mettelsiefen’s film charted the breakdown of Aleppo already in 2012, the devastating impact of the war on children and the growing reach of the radical al Nusra Front. Few reports from Syria come close to this film in capturing, with such beautiful judgement and pathos, the intimate and graphic horror of what now passes for normal life in Syria. Marcel went to Syria 24 times to capture the horrors of a war that goes on to this day. Watch his film and understand why six million people fled out of Syria. Marcel has been covering the Arab spring and started going to Syria in April 2011. His reports from Syria have aired on Channel4, PBS Frontline, ZDF, CNN, Al Jazeera and Canal+. 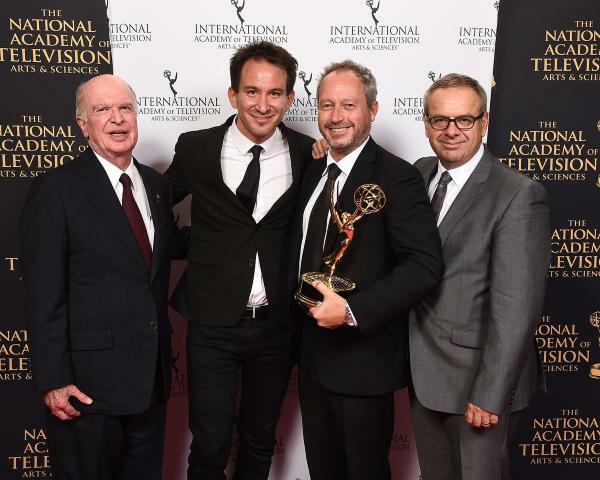 His film ‘Agony of Aleppo’ was awarded TV News Story of the Year by the London Foreign Press Association (2013), the International Emmy Award (2014), and the Rory Peck (2013).